When fate thrusts her into an exhilarating adventure, she joins a motley crew of bounty hunters seeking to avenge an injustice. Entangled in a dangerous cat and mouse game with the powerful Guild Coalition that controls the Inner Worlds, she learns to dodge greedy corporations and space outlaws. When a shocking secret hints at her own mysterious past, she must distinguish friend from foe amongst the Synths, Renegades, InnerWorlders and RimWorlders, who each hold a piece of the riddle she must solve. Source: I downloaded a copy of this book from the author's website. 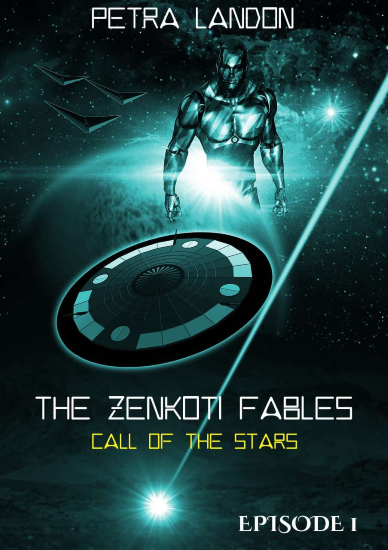 Call of the Stars is a terrific first episode in a science fiction series! Novi, the protagonist, is an adventurous and impulsive young woman who follows a lead, only to become an unwilling stowaway on a spaceship. Landon provides just enough of Novi's history to make her an engaging character while leaving much to discuss about Novi in future episodes. Call of the Stars is a pretty quick read, but the premise is promising; a space adventure filled with political intrigue, a roguish rebel/freedom fighter whose motives have yet to be revealed, a protagonist whose past is somewhat of a mystery, and the potential of a romance. 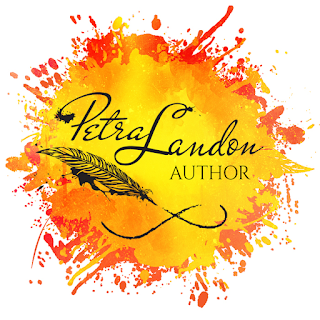 Landon is setting the scene for an intriguing and adventurous space opera that will appeal to science fiction and fantasy fans alike. 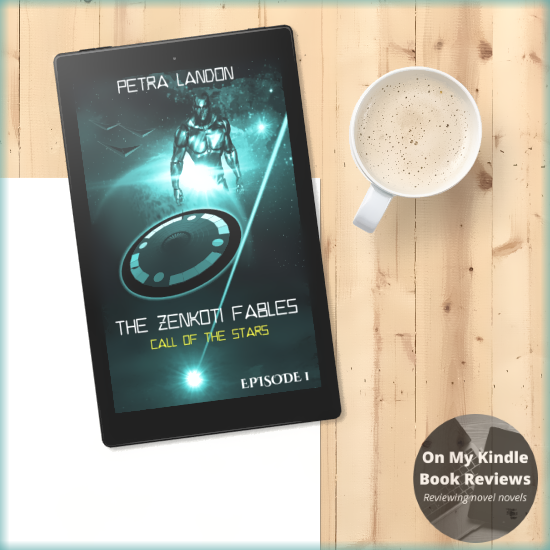 I am anxious to read the next episode Landon has made available to readers, and will avidly follow "The Zenkoti Fables!" Find Call of the Stars Online!